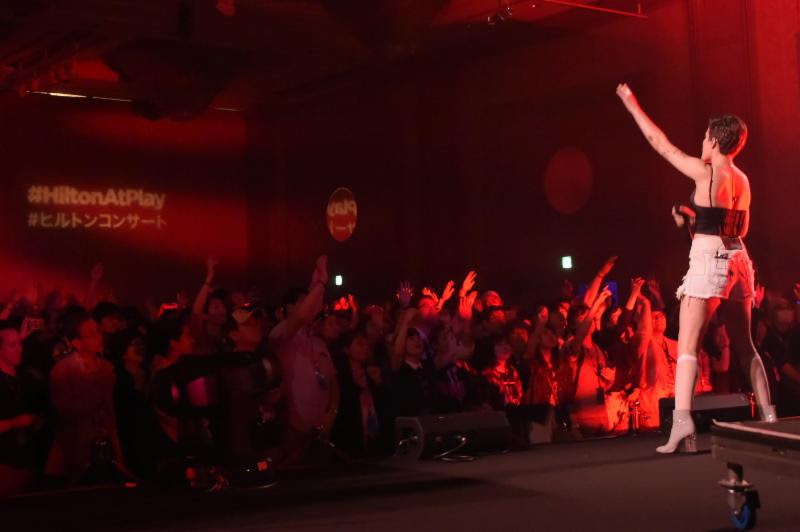 De De Mouse rocks out with fans and Hilton HHonors members on Wednesday, May 4, 2016 in Tokyo, Japan as part of of the global 2016 Hilton Concert Series. 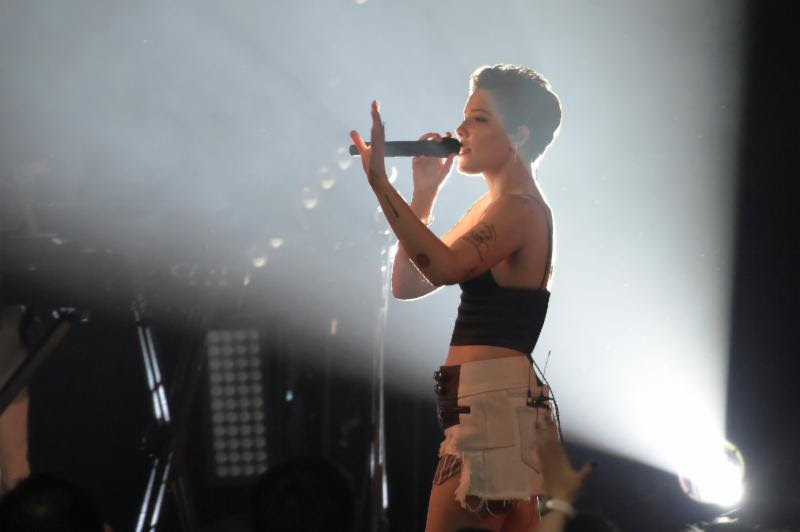 Today, as part of the 2016 Hilton Concert Series, Hilton Worldwide (NYSE: HLT) hosted their first Asia Pacific concert, featuring singer/songwriter Halsey with DJ De De Mouse. 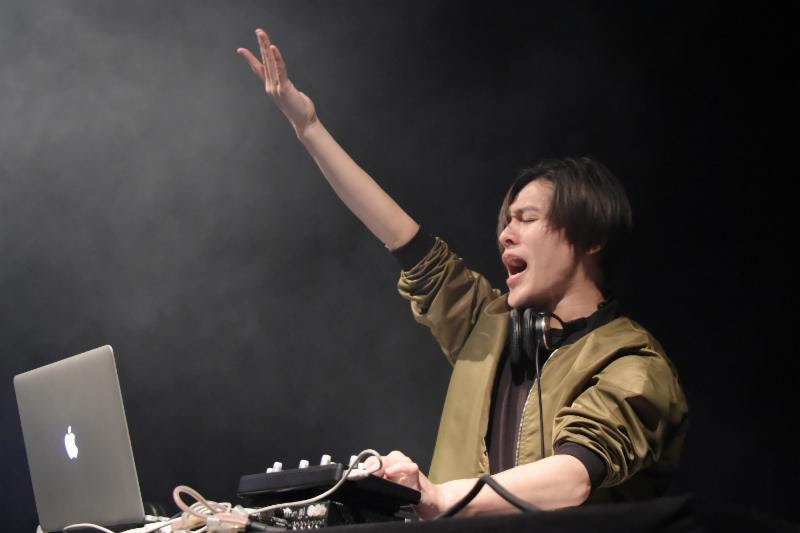 The concert, highlighting the benefits of Hilton HHonors membership, took place at Hilton Tokyo Odaiba and brought together hundreds of music fans and Hilton HHonors members. This was the third of seven concerts to take place at hotels within the Hilton portfolio in 2016, following February’s Jason Derulo concert at Hilton San Diego Bayfront and April’s Elle King performance at Diplomat Resort & Spa Hollywood, Curio Collection.